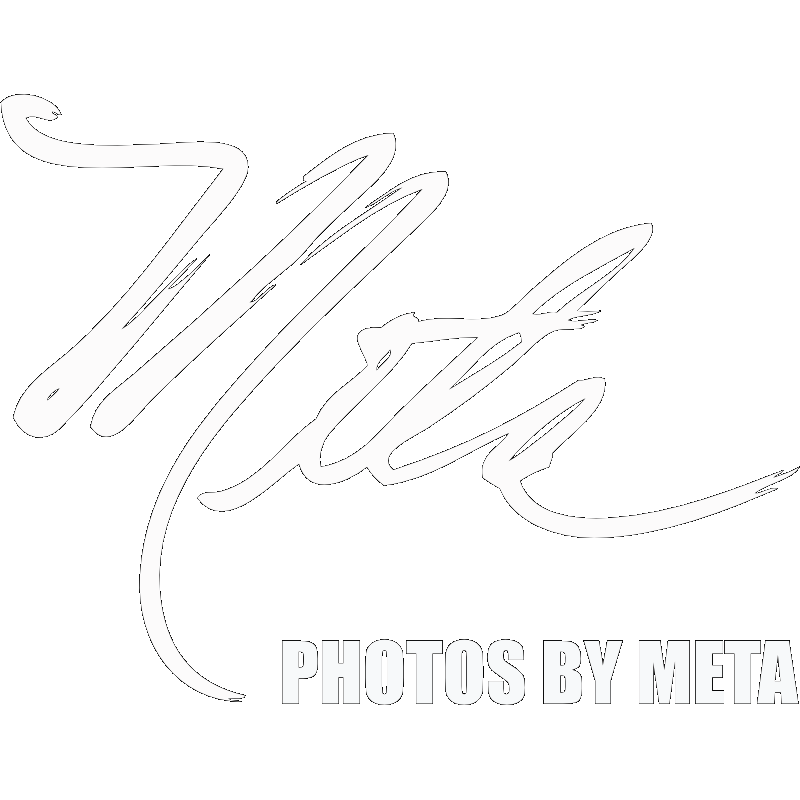 Photos By Meta Gatschenberger - Award Winning North Carolina Nature Photographer. Western North Carolina Nature Photography and Commercial Photography. Framed Prints and Canvas Prints. Blowing Rock NC.